October | 2012 | Ipad Magic. 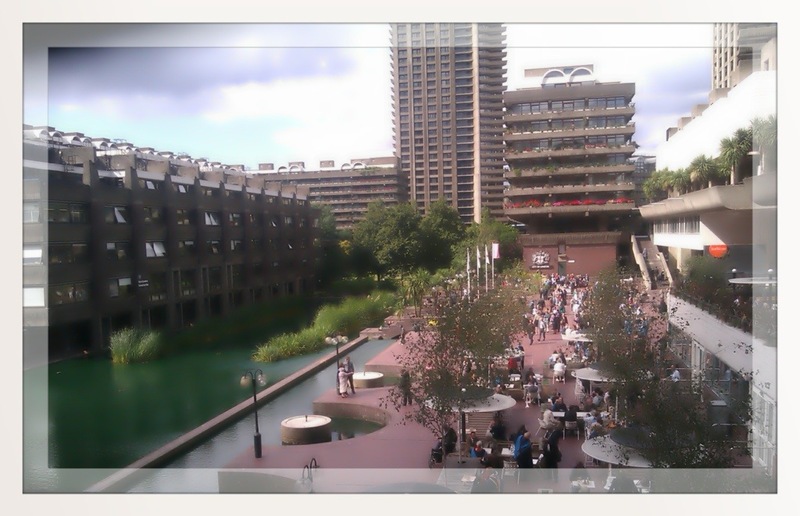 A Day in London-The Barbican. This photo was taken at The Barbican when my Brother-in-law received his Masters Degree on September 14th.